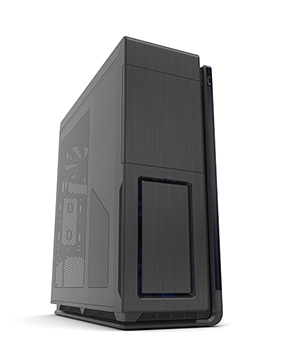 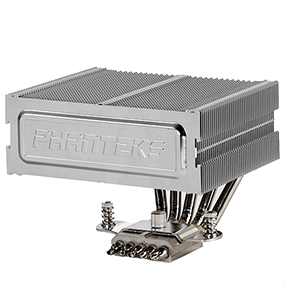 Phanteks’ PH-TC14S incorporates the dual tower design and performance of the PH-TC14PE but in a slimmer form. The new slim form eliminates the possibility of incompatible RAM and the motherboard’s heatsink height. 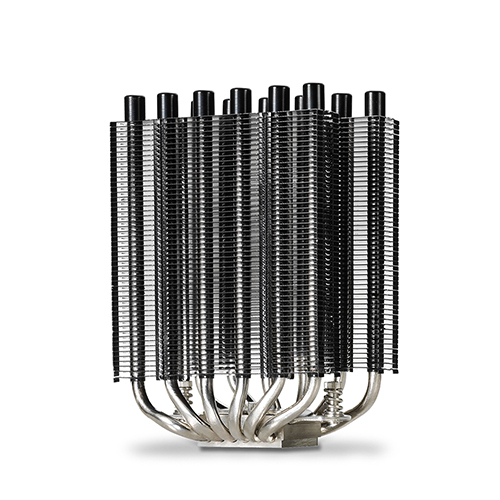 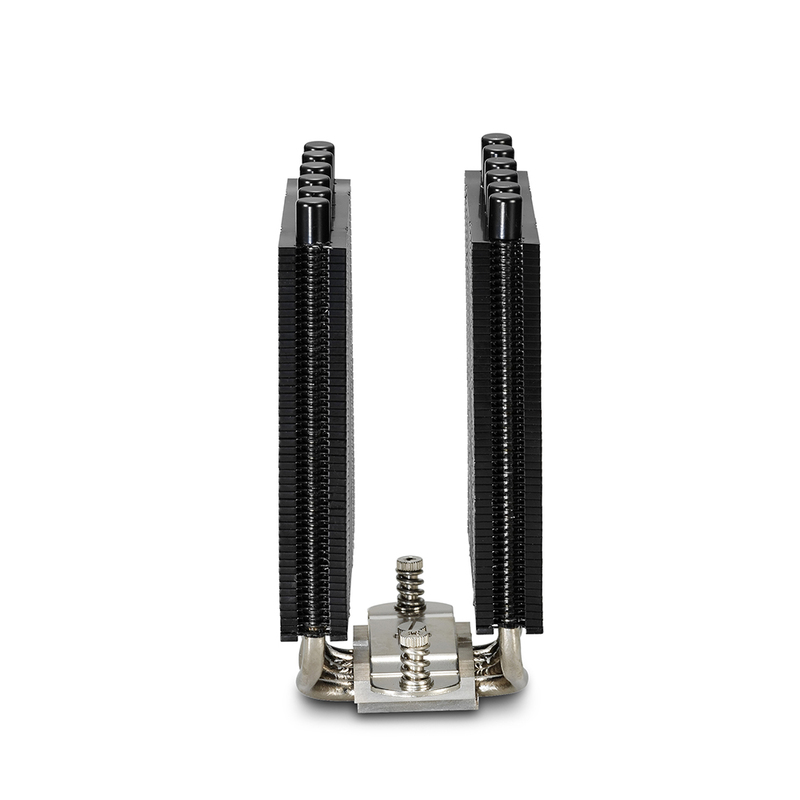 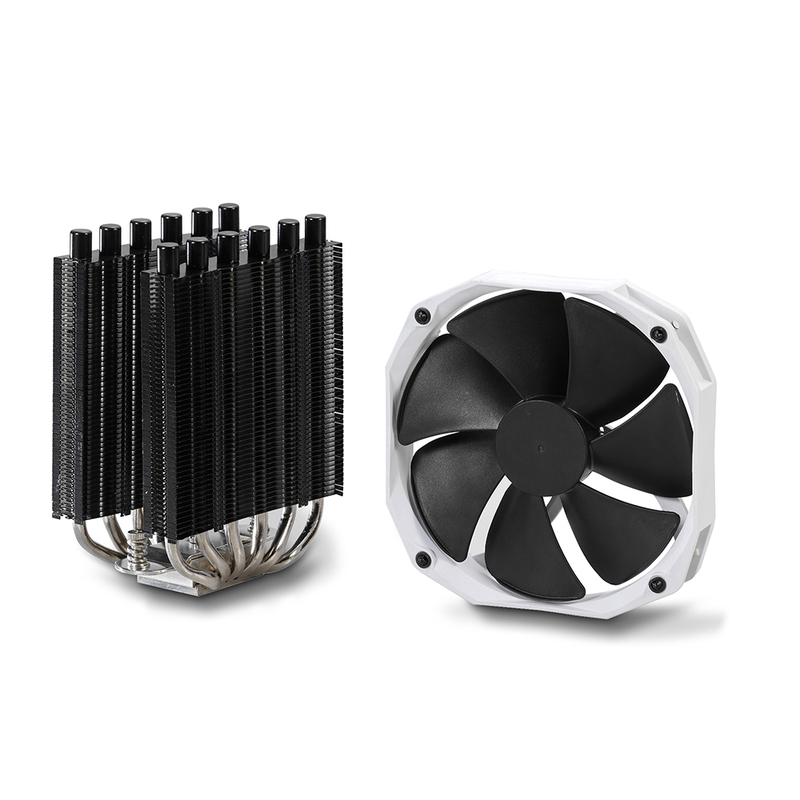 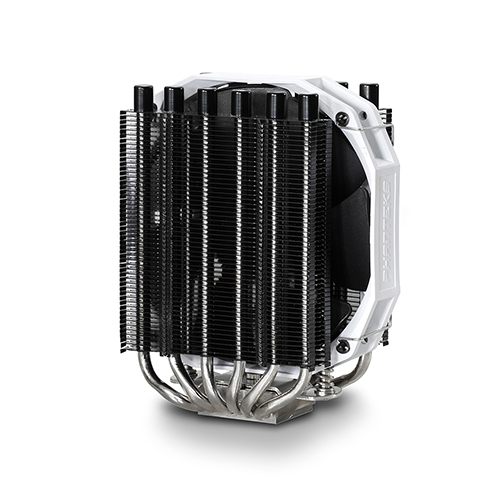 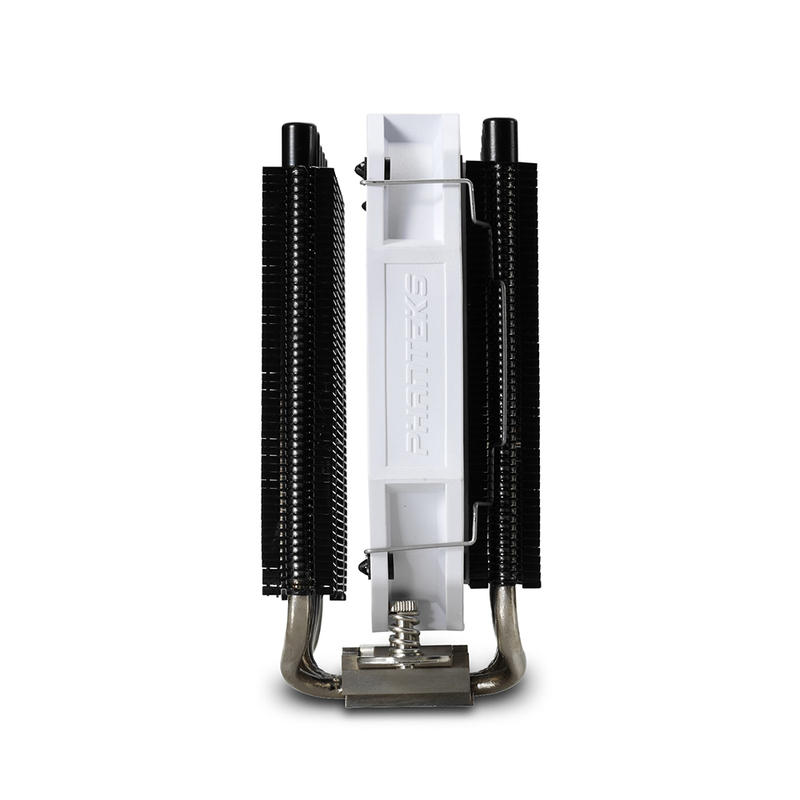 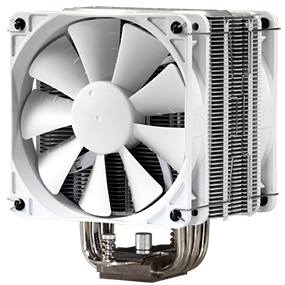 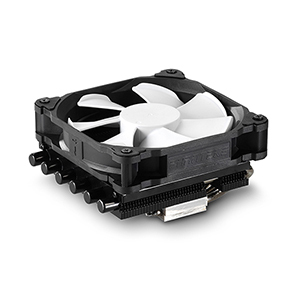 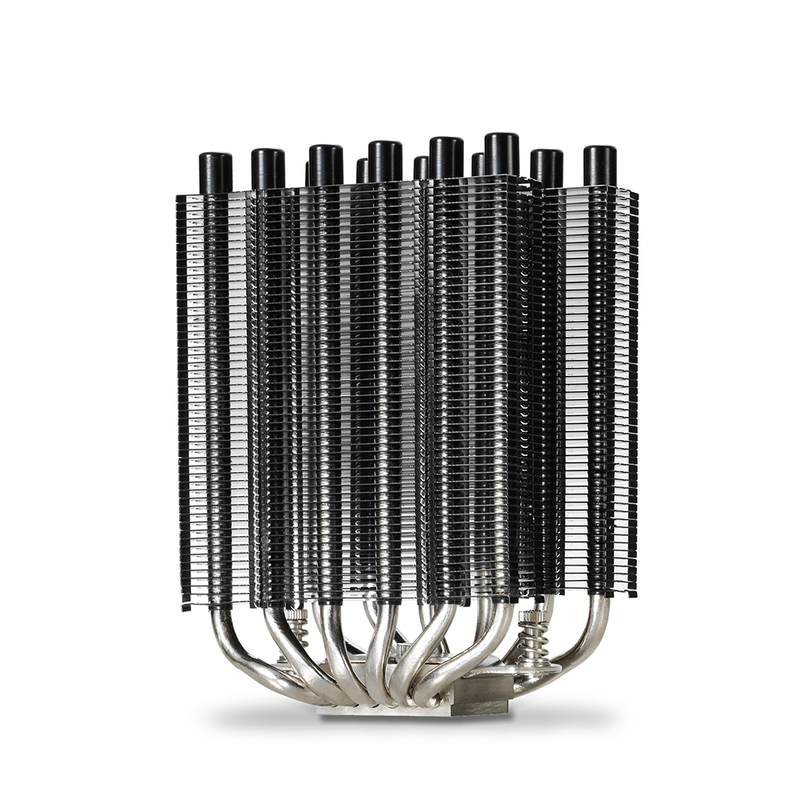 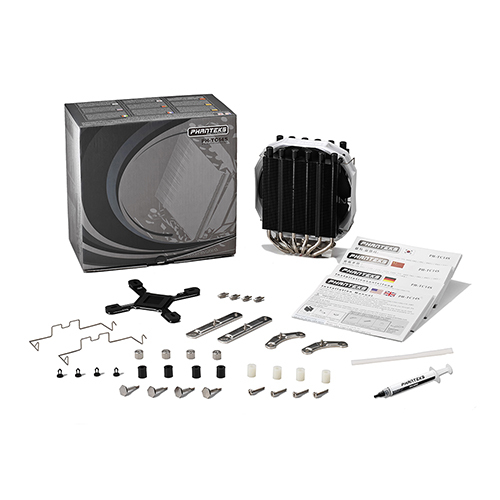 PH-TC14S’s Six 6mm heat-pipes are linearly aligned and developed to have the least amount of air and thermal resistance and allows for optimal heat diffusion on fins for faster cooling.PH-TC14S includes PH-F140HP PWM ultra high static pressure Premium fans with new PH-F140HP fan blade design and allows for expansion to three PH-F140HP or any other 12025 fan for higher performance and/or silent operation. 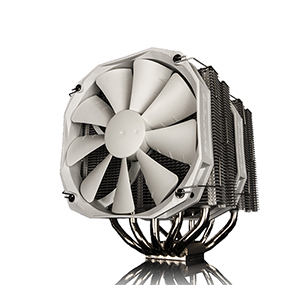 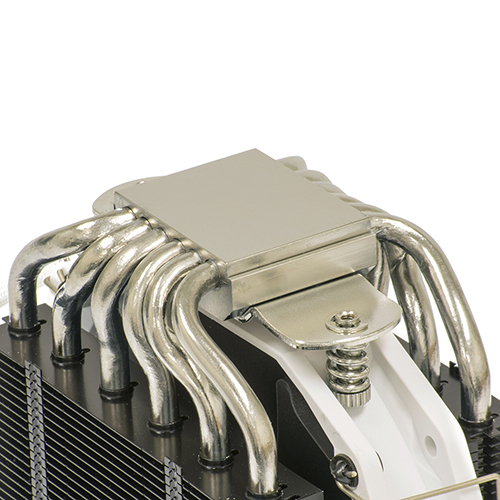 Aluminum Cooling Fins with patented P.A.T.S.